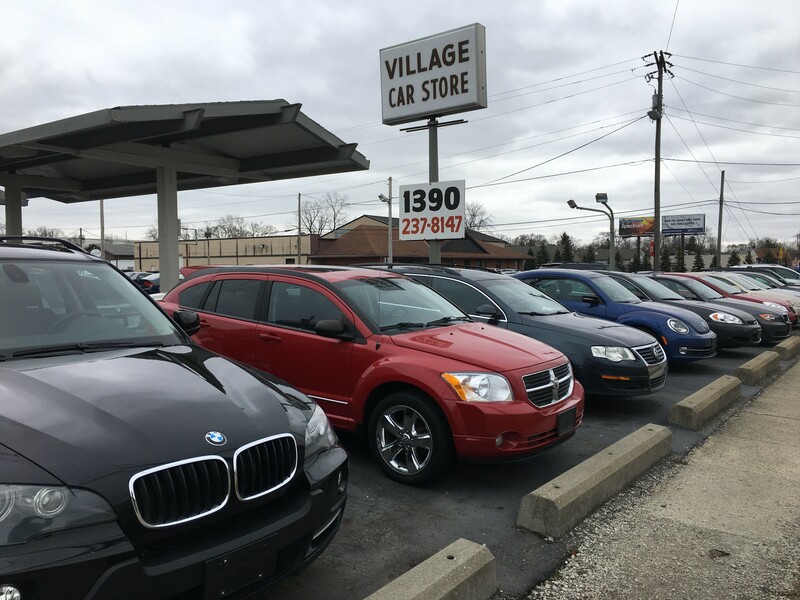 We have been a family owned used car dealer in East Columbus since 1964. 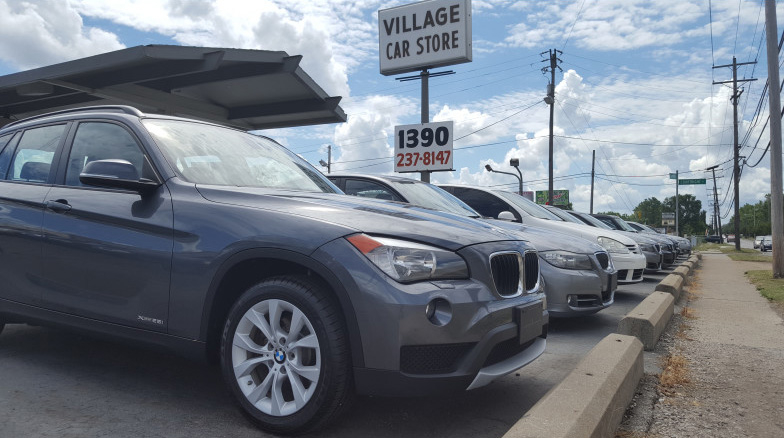 Our on-site service center makes sure that our vehicles are in perfect running order before they are available to the public. 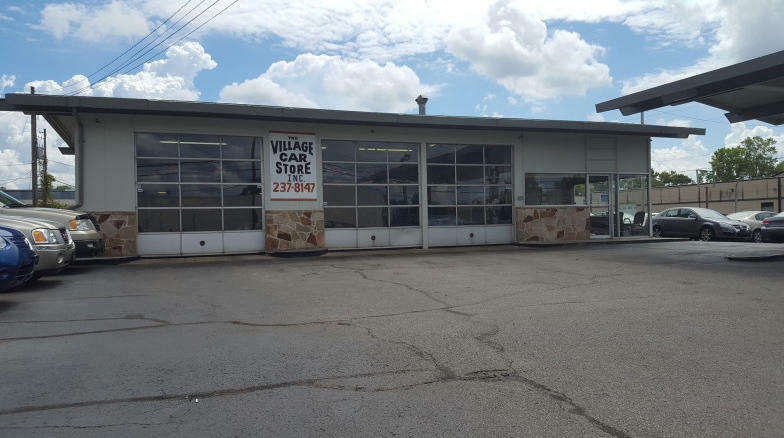 It is highly important to us that our customers can trust our name. 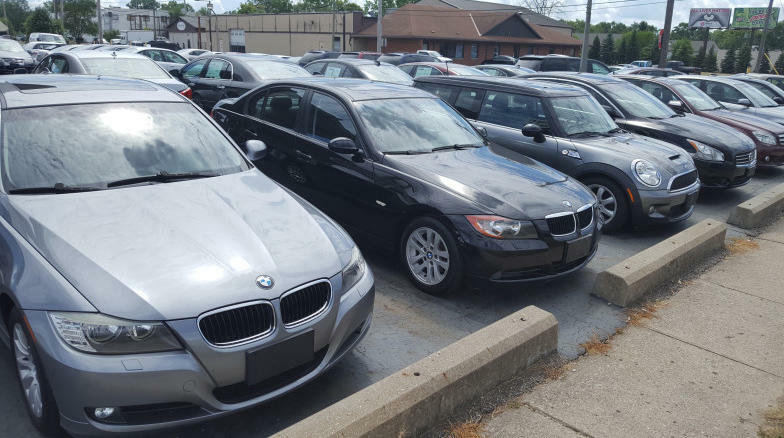 Our auto dealership always has a fantastic array of BMWs available as well as an eclectic mix of exceptional imports and American autos. 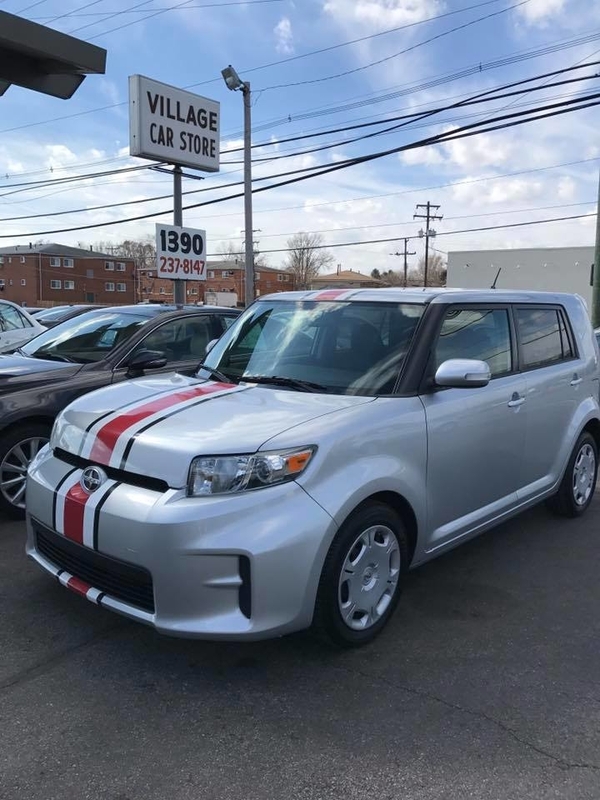 Browse our online inventory and contact us for a test drive, treat yourself to the car that you deserve, today! 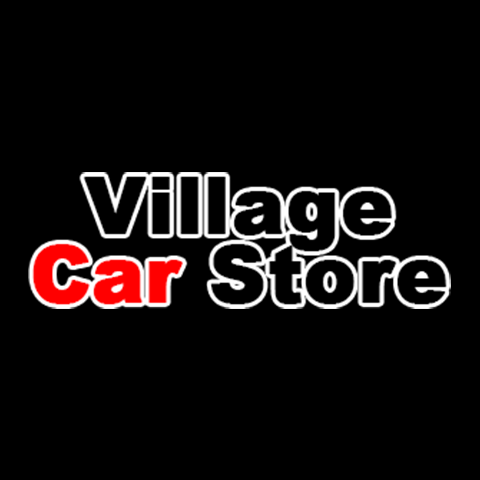 Currently there are no reviews for ' Village Car Store '.